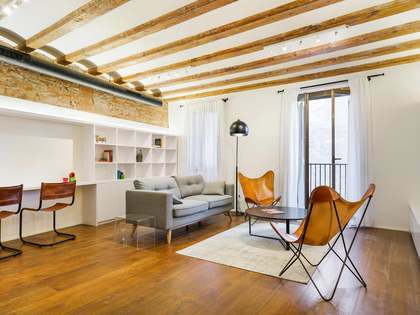 Luxury Penthouse for sale in the Old Town of Barcelona. 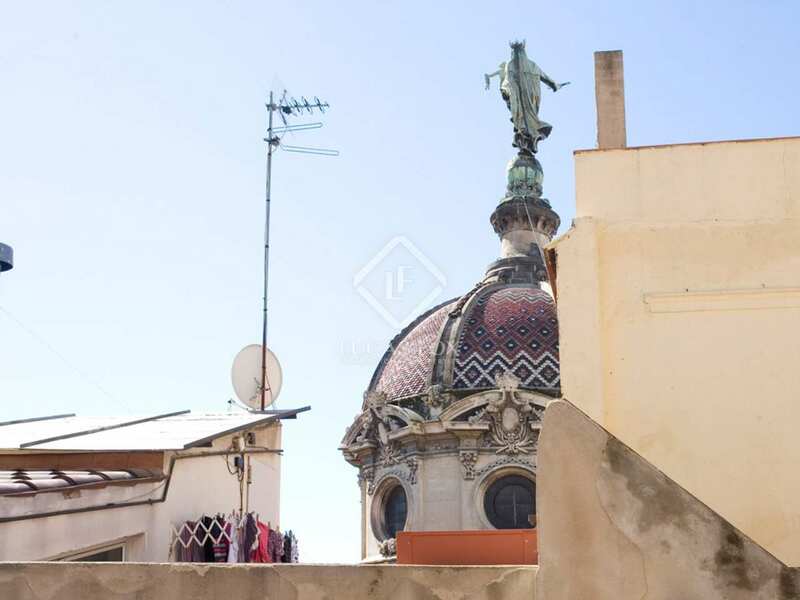 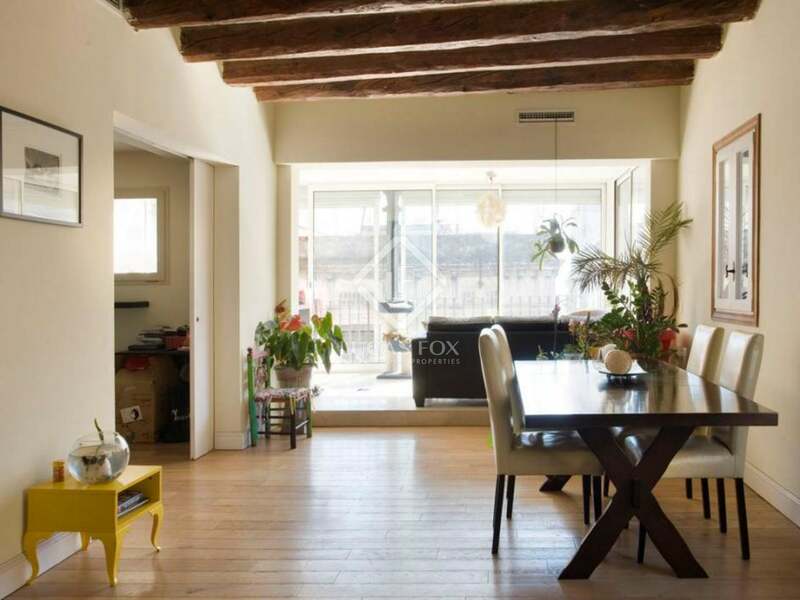 Fantastic old town apartment just 200 metres from "Port Vell" marina and walking distance to nearby beaches! Spacious centrally located property. 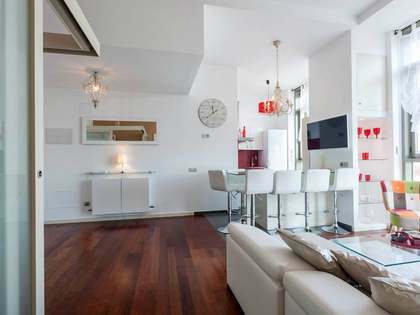 Spacious penthouse for sale with a fantastic distribution and plenty of natural light throughout. 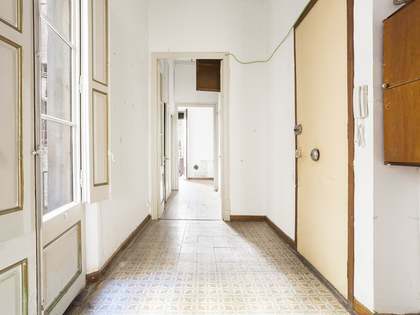 The property is set within a building built in the late 1800´s and updated with a lift to meet modern day needs. 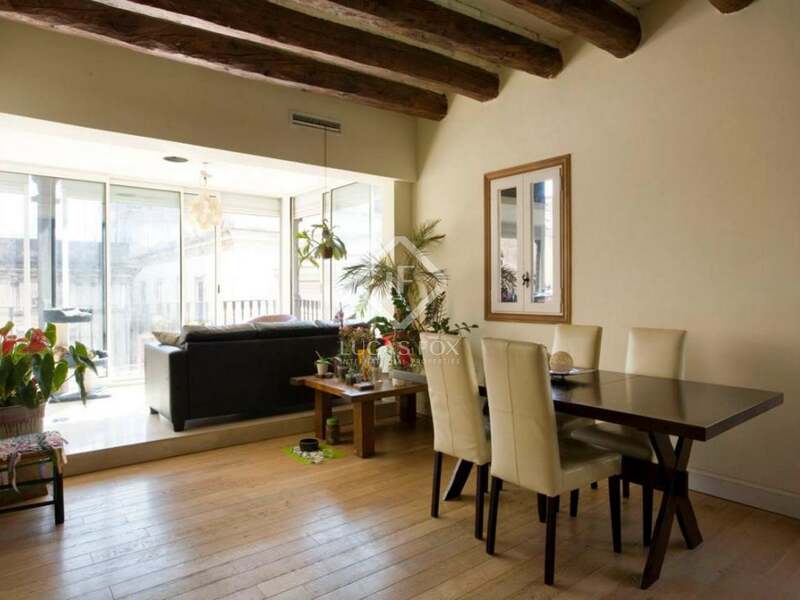 With only two neighbours per floor and being a penthouse; it is extremely quiet. 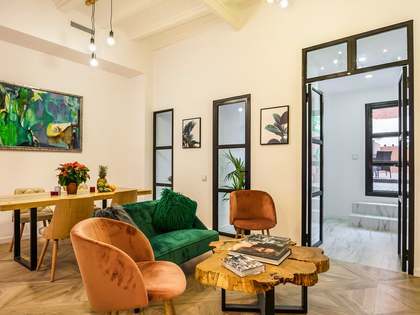 The combination of light, space, distribution and location makes this property an ideal place to live. 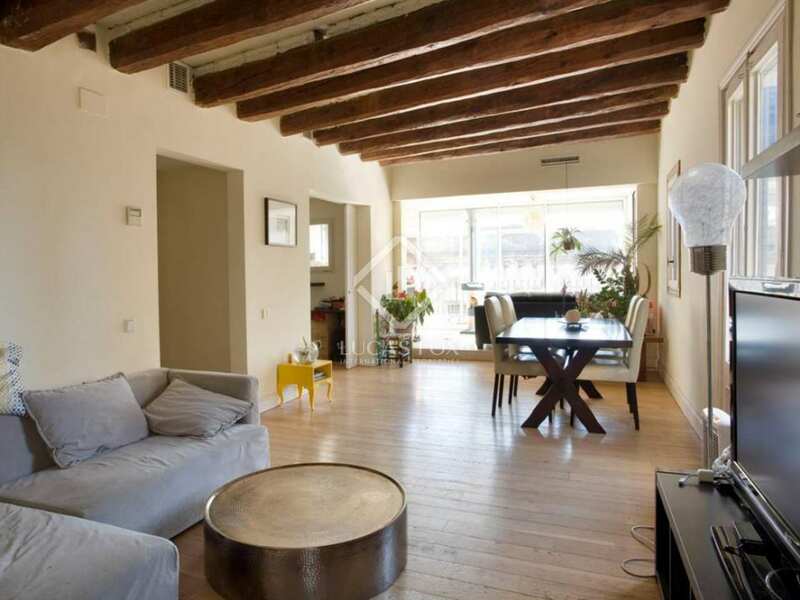 The apartment has a large living room, kitchen / breakfast room, small laundry room, two large bedrooms and 2 bathrooms. 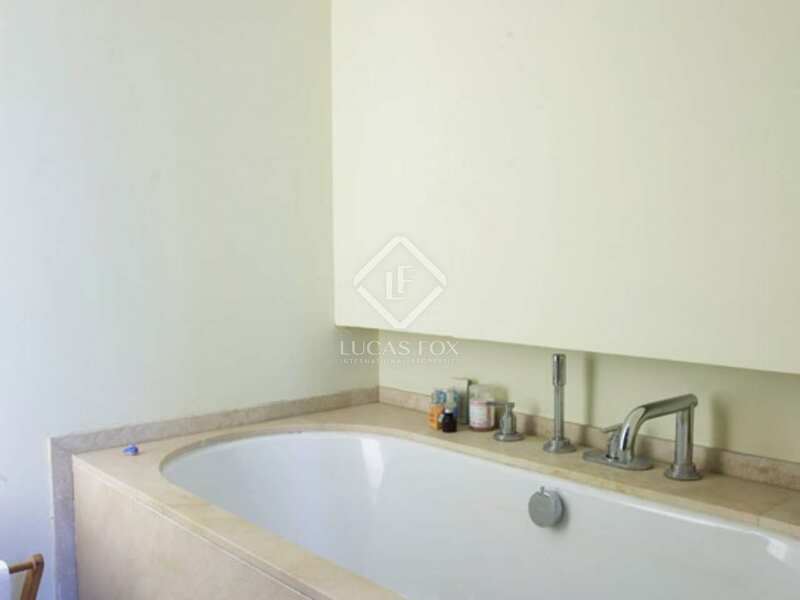 The spacious kitchen has quality appliances and the bathrooms have been updated with quality finishes. 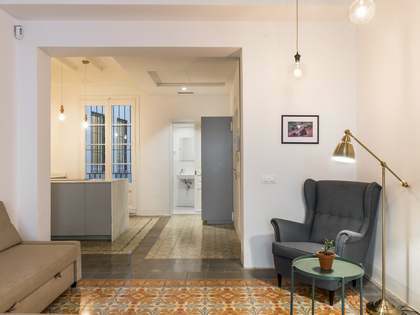 There is a spacious community terrace with fantastic views over Barcelona´s Port Vell and Historic Old Town.The terrace is only accessed by the only two penthouses located in the building. 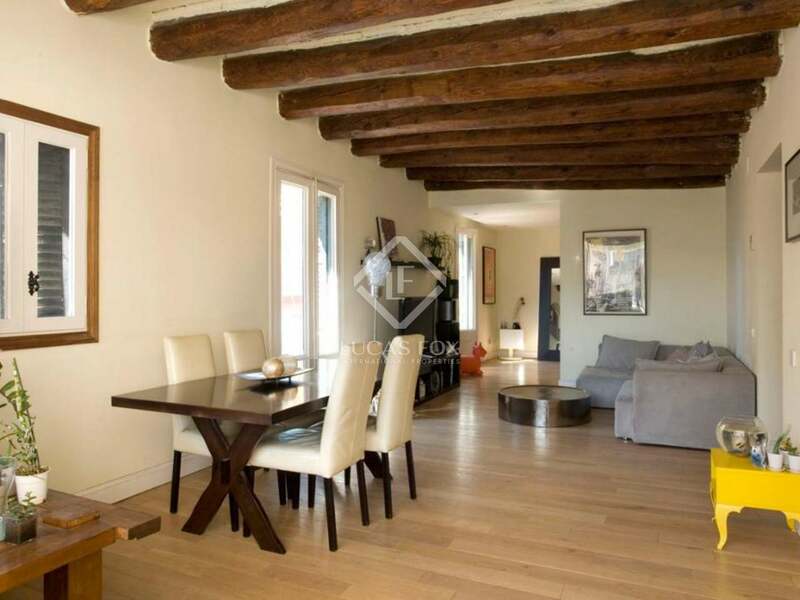 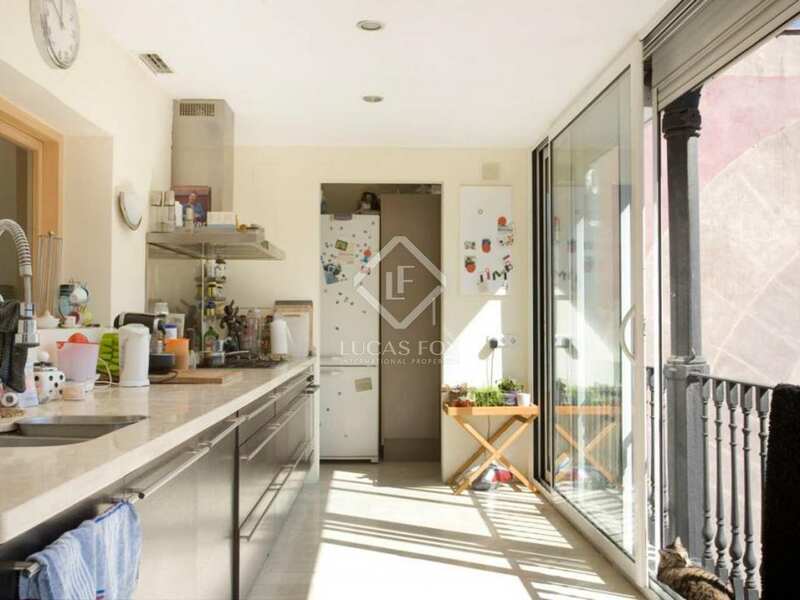 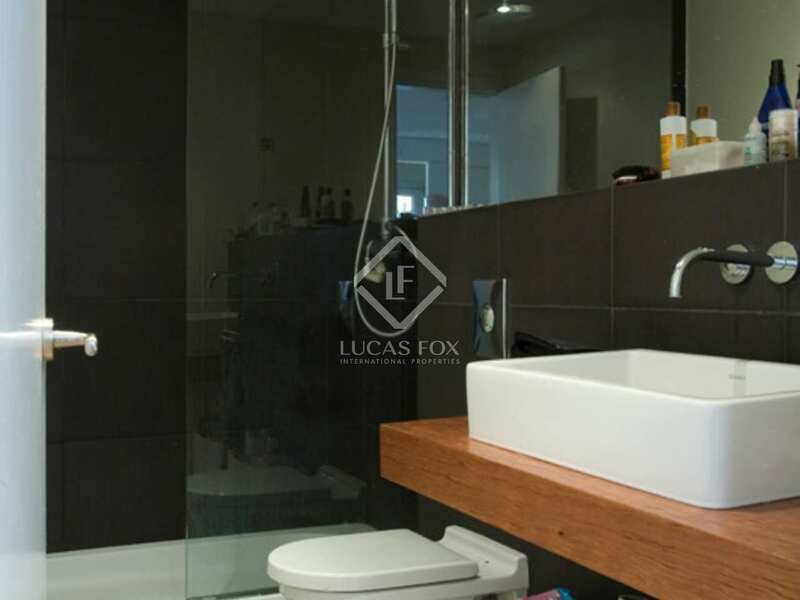 The property is located in Barcelona's Old Town, near to "Paseo Colon" and within walking distance to "Port Vell". 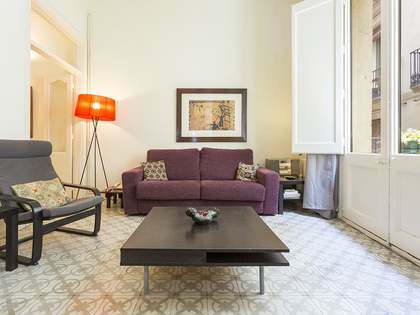 Excellent transport links to Barcelona´s main attractions, best restaurants and world famous "Las Ramblas". 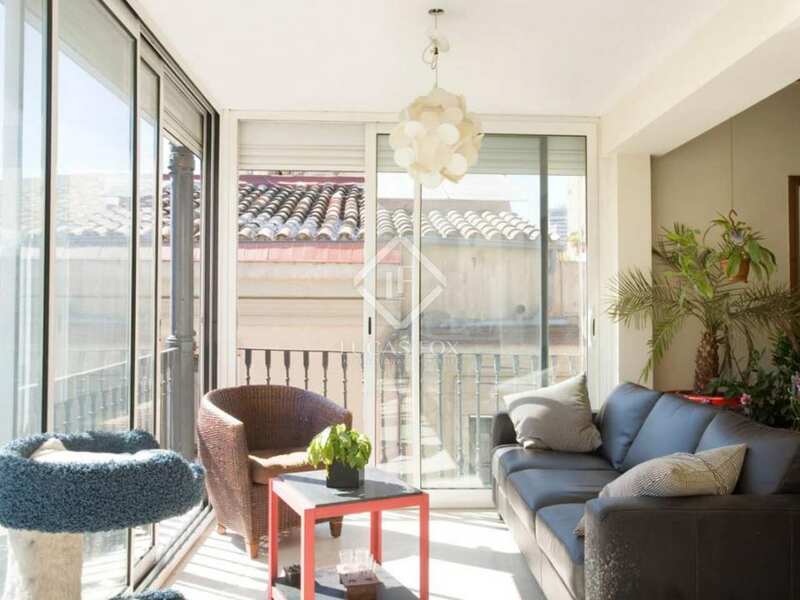 Barcelona main airport "El Prat" is only 20-25 min by train, bus or taxi.